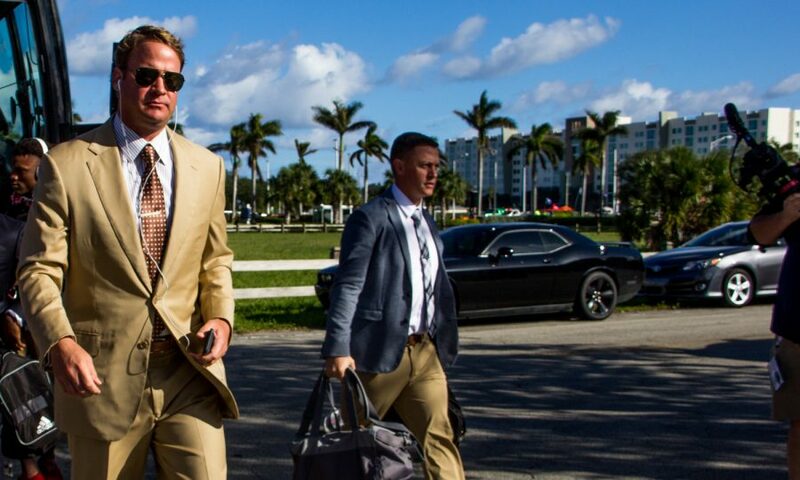 FAU football came up big on National Signing Day. 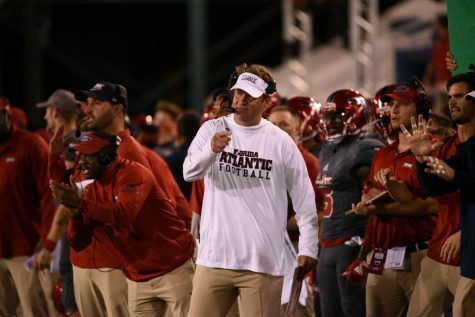 Over two dozen talented recruits opted to join the Owls, and not surprisingly, most of them (20) are from Florida. And they comprised for one of the best recruiting classes in FAU history, ranking as 247sports’ highest-rated group in Conference USA. Kiffin said his team signed really talented players on both sides of the ball, not leaning in one direction or another. 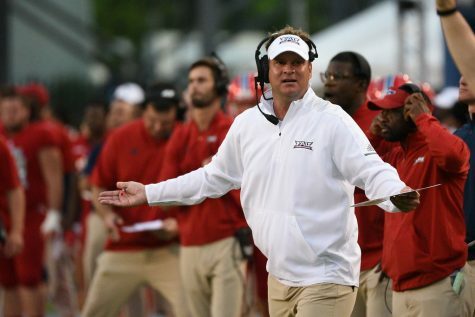 FAU didn’t have the season it wanted on the field last season, going 5-7 and failing to reach bowl eligibility, but Kiffin said the extra time he had during bowl season helped get him a head start on the recruiting trail. 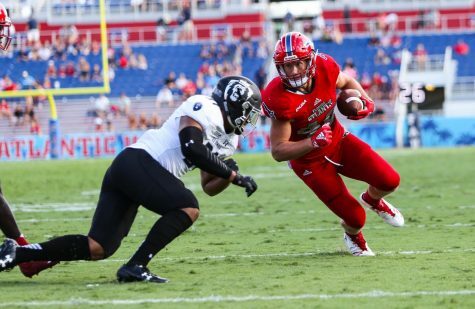 One of FAU’s surprise signings was Cameron Wynn, a wide receiver from Chattanooga, Tennessee. 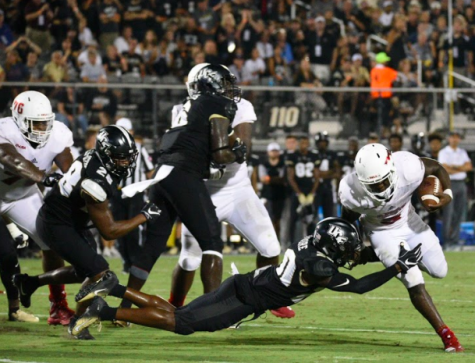 The three-star wideout had offers from the likes of Power 5 programs Tennessee and Florida, but chose FAU as his home instead. 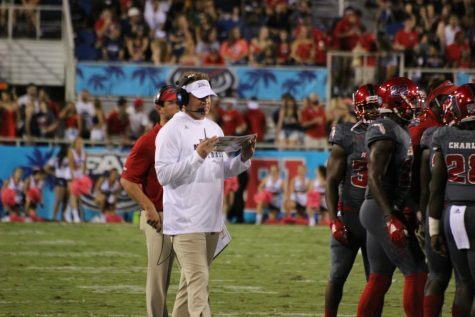 Another key signing for Kiffin and FAU was quarterback Javion Posey, who was previously a Western Kentucky commit. 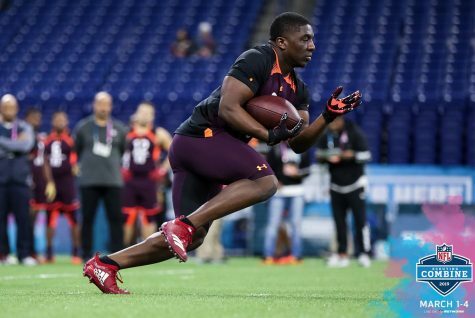 The three-star passer will join the quarterback battle that includes returning-starter Chris Robison, and rising sophomores Cordel Littlejohn and Nick Tronti. 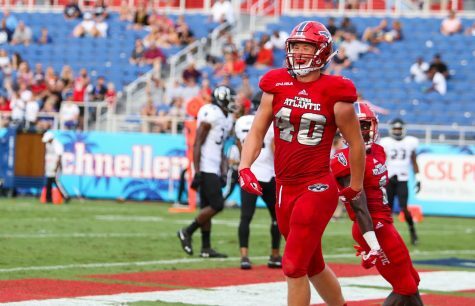 Many football fans will recognize the names of a couple walk-ons joining the Owls next season. 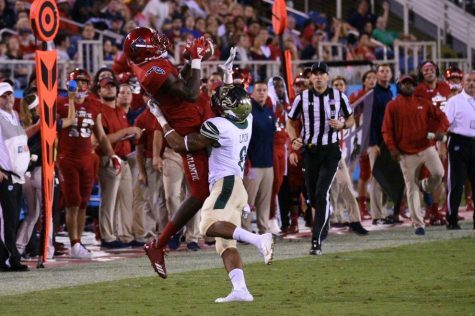 Wide receiver Terique Owens, the son of NFL Hall of Fame receiver Terrell Owens, is coming to FAU with hopes of earning a scholarship in camp. 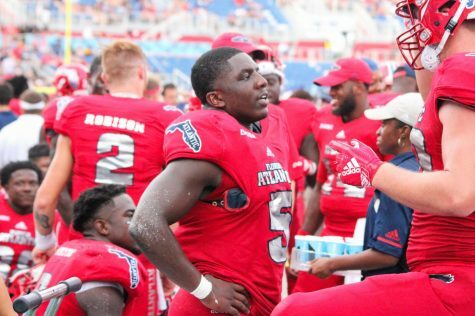 NFL Hall of Famer Warren Sapp’s son, defensive tackle Warren Sapp II, also chose to sign with FAU. 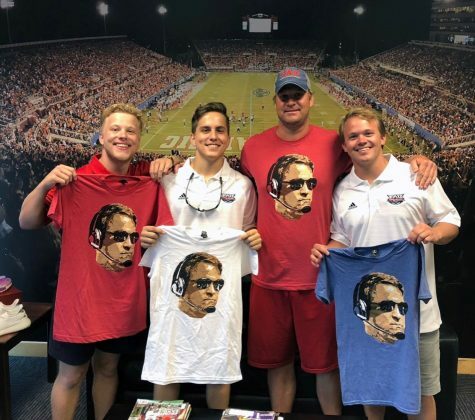 The Owls had an enormously successful National Signing Day, setting them up for a big season in 2020.